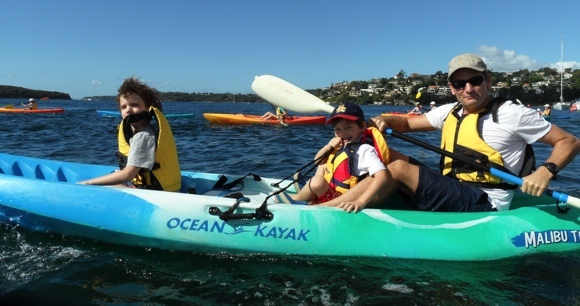 Exploring Sydney Harbour we will launch from Manly OceanWorld and paddle to the historic fishermen’s huts at Crater Cove passing the amazing Sydney Heads. 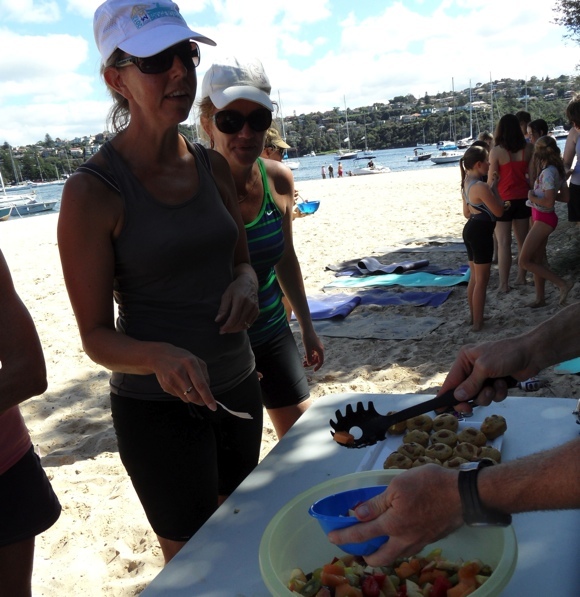 From one of the best vantage points in the harbour we will then paddle past Reef Beach back to Fairlight Beach, North Harbour Reserve and onto the Beach for an optional swim and fresh food. 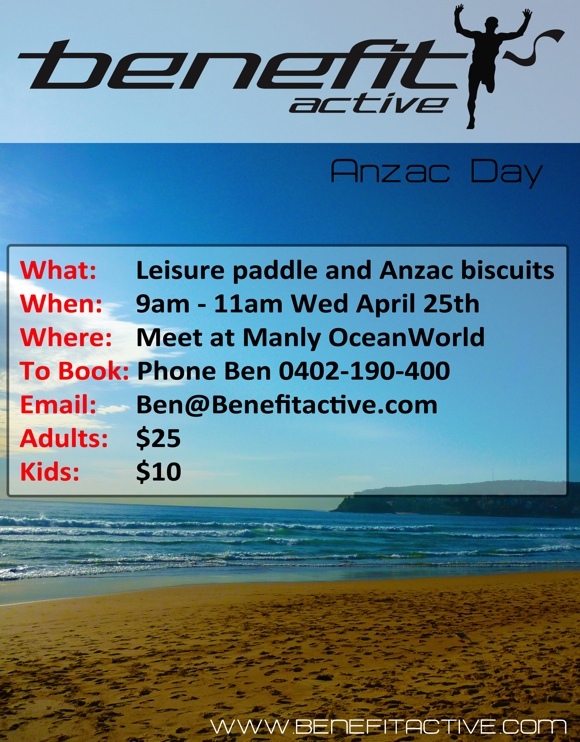 We will have a gazebo set up so you can relax, take in the view and enjoy homemade Anzac biscuits, fruit salad and muffins. There is a secure swimming enclosure and fun games for the kids!